It's official. This simple taco soup is everyone's favorite around here. It's also the best way to get more nourishing bone broth, pastured meats, and even some yummy vegetables into my family. They all have seconds and thirds, it's THAT good. 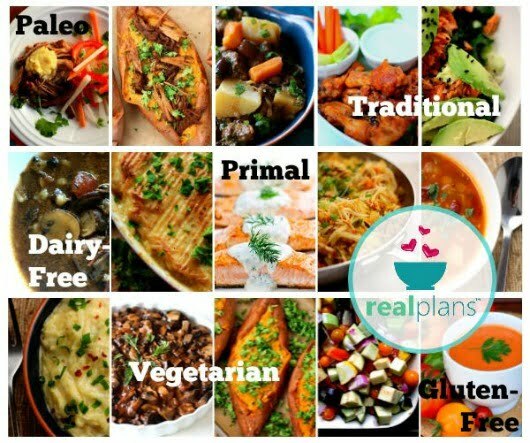 What's really nice is that if you have a family like my friend does, with all different eaters (she's vegetarian, Hubs and kids are picky about this or that), you can easily serve some of the ingredients on the side or leave some out and keep everyone happy! You could make it in the crock pot, which is what I usually do, or you could even throw all of these ingredients into your pressure cooker for about 15 minutes if you're in a hurry! It'd be even faster in there if you use already-cooked meat. If your meat isn't cooked it'll take a little more time, just do that part first (see this post for how), and then add the rest. This pressure cooker link goes to the one I got because it's bigger for our family, but now this one comes in a bigger size too — they're both often on sale! Yield 1 pot of soup! 2 or more cups cooked meat of your choice: You could use leftover pulled pork, hamburger that is already browned, or I usually use shredded or chopped chicken the day after we have baked chicken for dinner. Just pick the extra meat off the bone and set aside, and don't forget to cook the bones all day for the broth! (Or use this shelf-stable super good-for-you broth that's already made!) Pasture raised chicken is best. Click here if you don't have a good local source for healthy pastured meats. 1 can organic black beans, drained — I love the beans at that link, they're already soaked for you! 4 cups of your favorite organic salsa OR if you don't have salsa on-hand, add approximately 2 cups organic canned tomatoes plus 2 cups tomato sauce with extra spices like 1 Tablespoon cumin, 1 Tablespoon garlic powder, maybe a few shakes of dried oregano and parsley if you'd like — fresh herbs are even better if you have them, and for all of this just adapt to your own taste preferences.) Here's my homemade salsa recipe – this can be made ahead or I do buy it at the store sometimes. 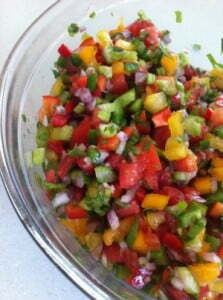 Optional – we like all of this in there too: chopped celery, peppers, jalapenos, onions, tomatoes, cilantro, fresh garlic, etc. 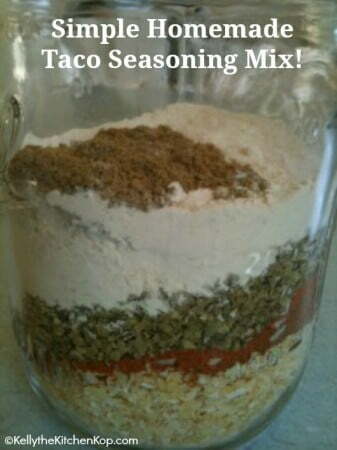 – but a lot of that is probably already in your salsa if you're using that, that's why this is such an easy recipe. If you add any of these, just be sure you give them time to cook in the broth for 10-20 minutes or so to get soft. Tortilla chips (optional, again, only if you're not watching the carbs in your diet) – I buy organic to avoid GMO ingredients and other nasties! Throw it all together, simmer 'til it's hot and the flavors are blended together nicely. Once any veggies you added are tender, it's time to serve, or keep on low in the crock pot or pressure cooker if you have the multi-function kind that we have. Top this simple taco soup with whatever goodies you like: A dollop of sour cream or a hunk of cream cheese, crushed tortilla chips, and shredded cheese. I love a squirt of lime juice on top. 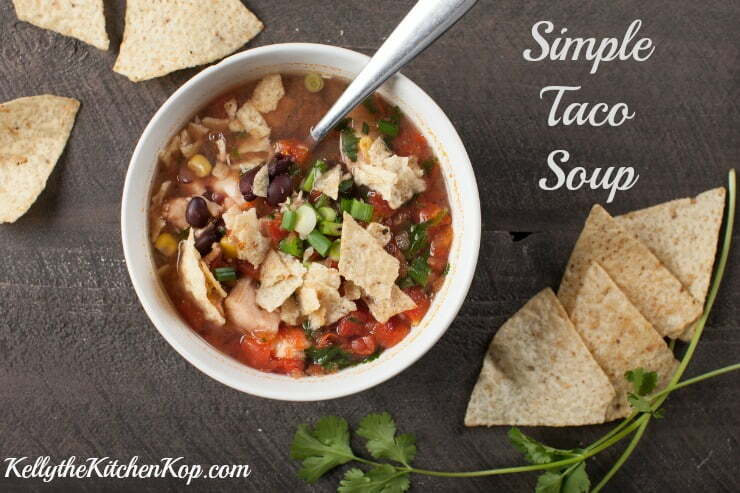 Let me know if you love this simple taco soup too! 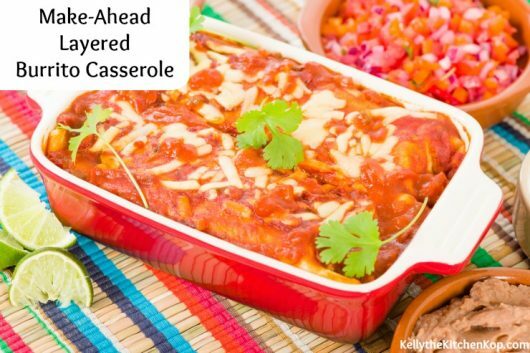 Check out some more Mexican recipes! I think I just found tomorrow’s supper since my homegrown beans will need soaking and my ground bison is still frozen. There are a few other things I don’t have that I’d like to, too, to round it out. It sounds so yummy! I was looking on the site selling the beans and didn’t find the part about them being presoaked as your recipe page said. Did I miss it? Or did the website change? You’re welcome MimiTerry, let me know how it turns out! Love Simple Recipes! My family eats this too, with grass fed ground beef. One of my families favorites, I don’t make it nearly enough! That looks like my recipe. Yum! This is one of our favorite soups too! 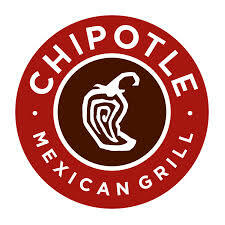 We make it with chicken or ground beef, both are good! So warm and filling.